I had a signing yesterday at Barnes and Noble in Dublin (not Dublin, Ireland, more’s the pity, but Dublin, California, which seems to exist as a place to house shopping centers) as part of a Sisters in Crime (Norcal) book fair event. We had a table at the front of the store, vouchers that, if given by shoppers to the cashiers, would give SinC a small portion of the proceeds. All of the authors participating had two hour shifts, during which their books were displayed prominently on the table, along with some very nifty advertising signage (see picture below). I shared the table with Margaret Locke and then Pat Morin (both of whom I’m going to tell you more about after I read their books!) and spent a very pleasant two hours talking to fellow authors and customers. Other authors participating were Margaret Grace, Simon Wood, Peggy Dulles and Hailey Lind. I’m going to be doing mini book reviews in later posts. Which leads me to my new vow: a book review a week of books my my fellow SinC members. I’m going to pick a day to be book review day and stick to it. I realize my vow to keep my blogroll updated has…well…not been kept, but I’m gonna get going on that too. So there! I’m also now a part of a new group blog called Fatal Foodies, a group of mystery writers and food lovers and will be posting there every Monday. 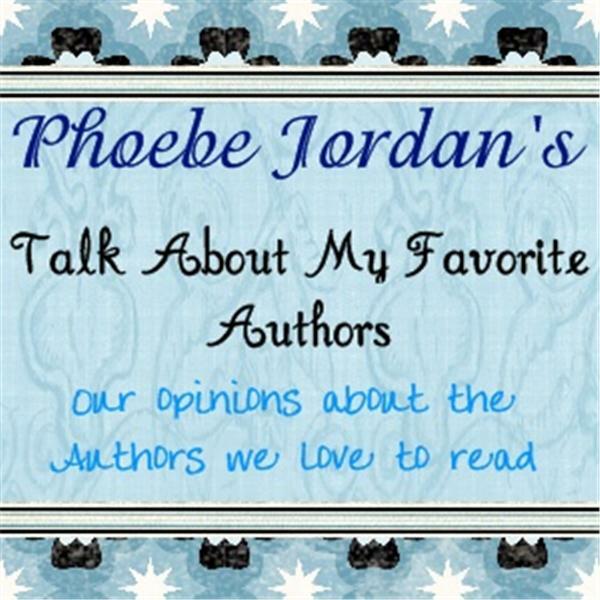 So if you like mysteries and/or food, please stop by and subscribe! I foresee a problem being a part of this group in that every post makes me very hungry. More tae-bo and yoga! Other news…we are ‘babysitting’ another kitten, a little black/smoky gray boy whom we call either The Goblin or Bugbear. Pictures will be forthcoming. When he gets hungry and his blood sugar drops, he turns slightly psychotic and starts biting the hand that’s supposed to be feeding him. Kind of like me except for the biting part. One of the more annoying things about working as an admin, even one with a title as lofty as Senior Administrative Coordinator/Office manager is having a work space in an area, say, like the lobby. The place where visitors come and go, where last minute conversations take place before the ‘going’ part. Something about having a desk in this area encourages behavior that people would not indulge in if they were in someone’s office. Y’know…like having a cell phone conversation not just right in front of my desk, but beside, almost inside my work area. Or people leaning on the edge of my work station right in front of my computer and me, having an extended conversation as if I were just another piece of office furniture. What is it with people’s manners? Is it because I’m an admin and therefore don’t really count? My work not as important as theirs? YOU try doing an expense report with two people using the edge of your desk as an elbow prop while they talk not two feet away from you. It amazes me that normally polite, even considerate people can be so clueless and…well…rude. I prefer to think they don’t realize how dehumanizing and demoralizing it is to feel invisible. But I swear, there are days (like today) where a punching bag in the back of the office would come in very handy…and might someday save a few lives.